The Alta Ranch's Alta Vista Retreat offers unparalleled accommodations for up to 10 or more people. 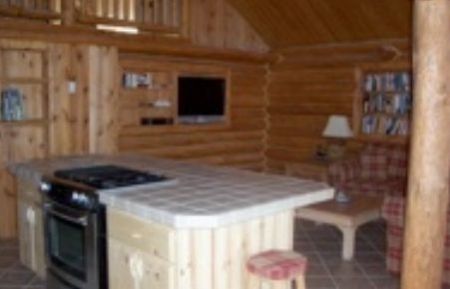 It is our largest cabin at about 4,000 square feet and three levels. It is an exquisite vacation home for rent or extended lease, ideal for retreats, reunions, weddings, or vacation getaways. 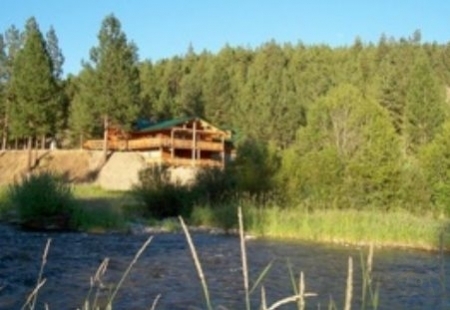 The West Fork of the Bitterroot flows below the property. The view of the Alta Ranch meadow and Bitterroot Mountains is spectacular from the large decks. It also has a corral if you want to bring your horses. It has a big screen TV and wireless internet connectivity. 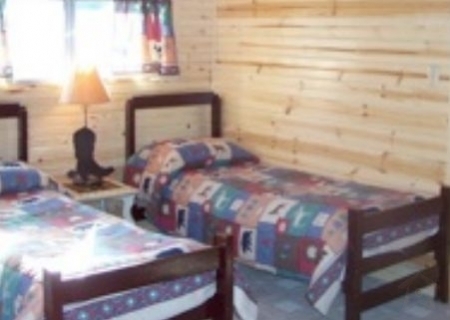 The Bunkhouse with pool and foosball tables are next door. The home features four bedrooms. The master bedroom has a king bed, another bedroom has a queen bed, the third bedroom has a twin and the bedroom in the loft has twin beds and two portable beds. Alta Vista features a huge living room and great room with vaulted ceilings and see-through custom-built fireplace. The modern kitchen and long rustic table is ideal for large gatherings.